D&G Kustom Specialties ~ specializing in everything from upholstery to high performance parts and accessories. Graphics, lettering, signs and window tinting also available. Visit our newly remodeled showroom during store hours, or give us a call. If you are unable to stop in, visit our store online by clicking on the link to the left or HERE. 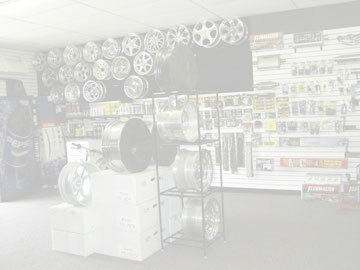 D&G Kustom Specialties has been serving the automotive community for over 20 years now. Our representatives are skilled on many levels to complete your automotive and design requests. 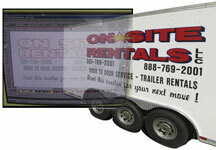 Let us take your design and put it to work for you ! Copyright D&G Kustom All Rights Reserved.